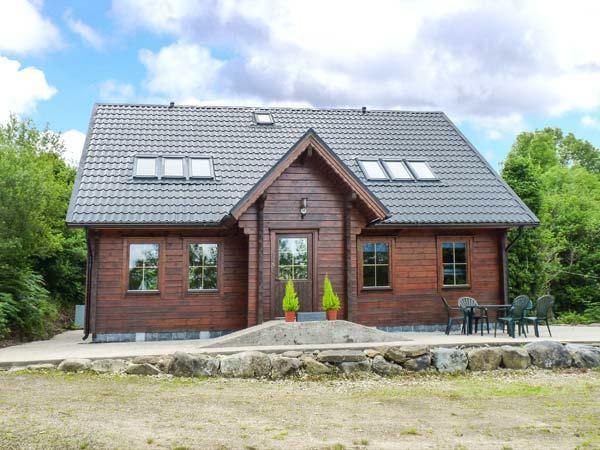 Find a small collection of large self catering holiday homes and holiday houses in County Leitrim in Ireland that are designed for groups and families sleeping 10 or more people. 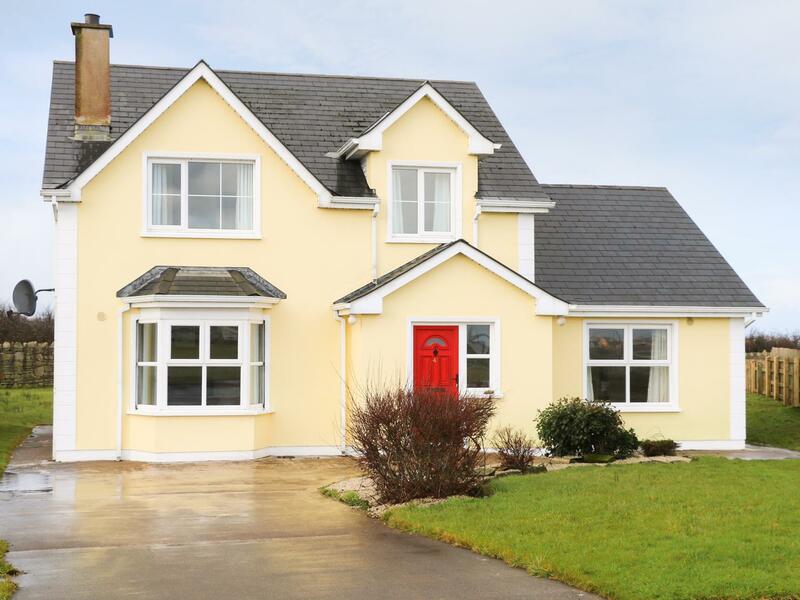 Covering a range of beautiful villages and towns including Manorhamilton and Ballinglera, if you are looking for a large holiday cottage in County Leitrim in Ireland, view our holiday homes here. 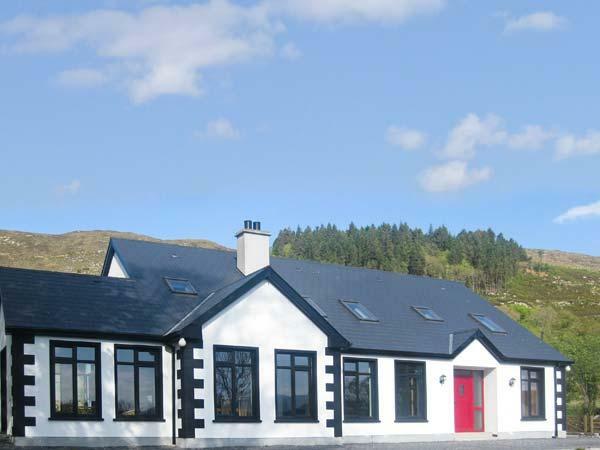 Many of the big holiday cottages in the County Leitrim come with guest reviews that have been left your benefit so that you can research to find the perfect big cottage in light trim your group accommodation, family reunion or get-together. With cottages sleeping 10 or more to 17 people, find a great selection of large holiday homes in County Leitrim here.